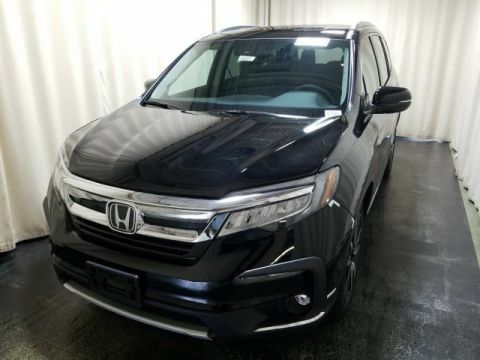 When Goshen families are looking for a vehicle that offers more power and utility than a minivan but still has plenty of space, a three-row SUV like the 2018 Honda Pilot makes a lot of sense. 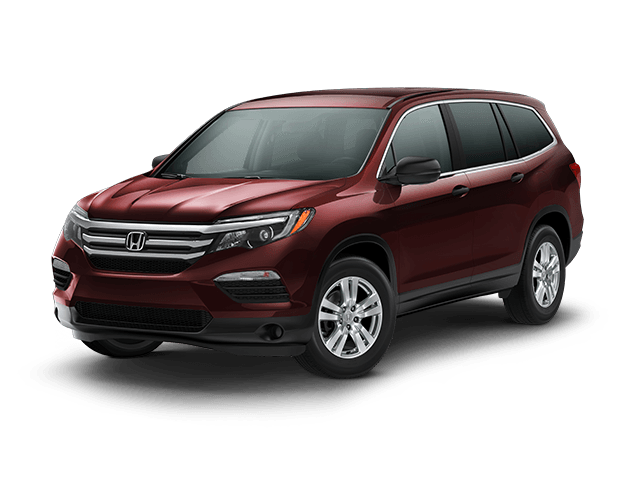 Though there are other models available in this class, like the 2018 Nissan Pathfinder, but the Honda Pilot interior excels thanks to its dedication to comfort, the safety of Honda Sensing®, and by offering more space than the Pathfinder. 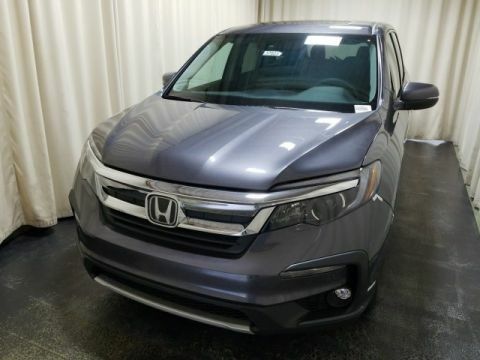 A car like the Honda Pilot is built for road trips with the family, but when you’re driving to Monticello, you need your driver’s seat to be comfortable. 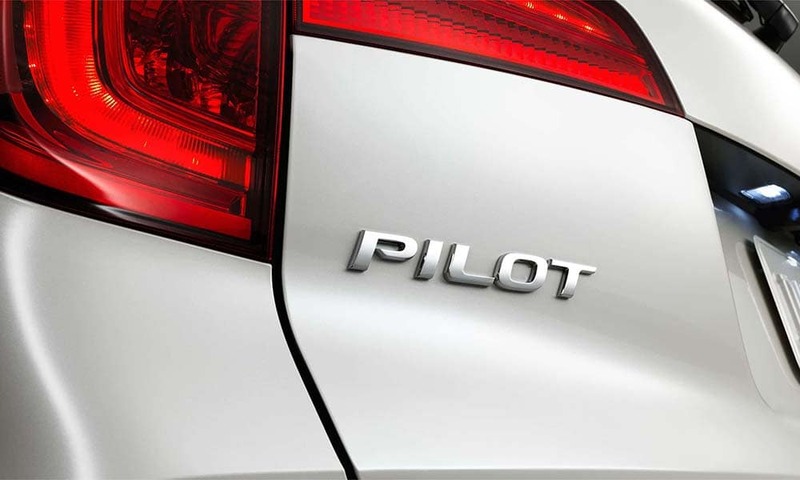 The power-adjustable seats in the Pilot support your back and provide a comfortable ride for hours. 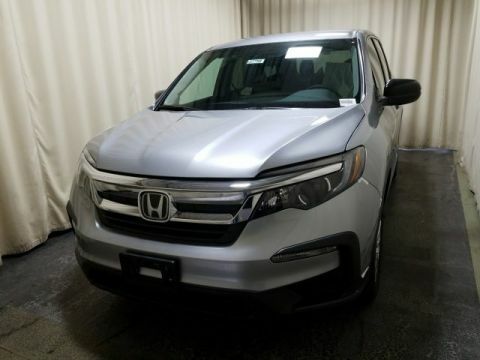 The armrests are adjustable, and there’s lumbar support. 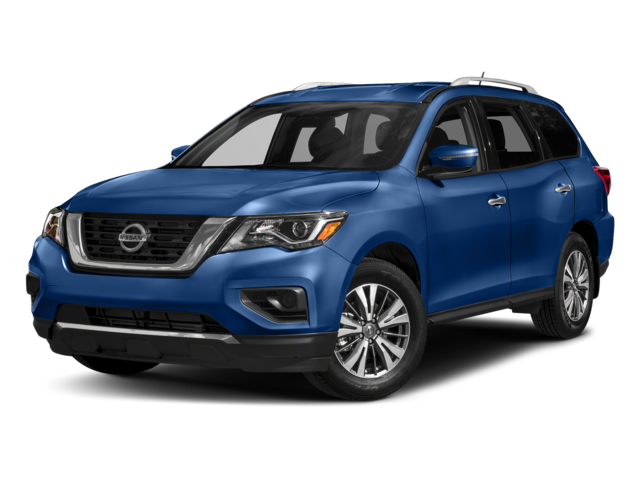 On the other hand, the Nissan Pathfinder’s seats are firmer, so you might need to readjust more often. 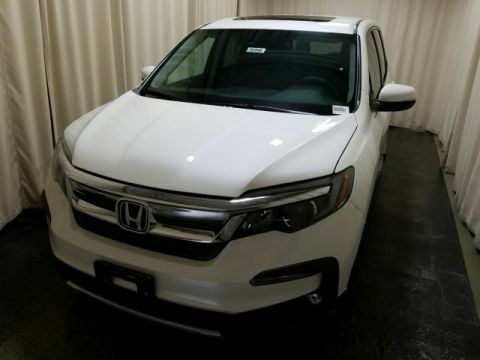 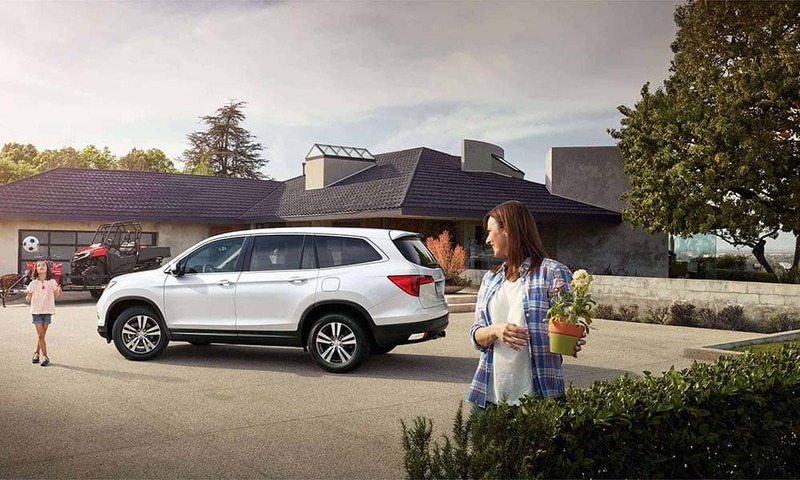 Simply put, the Honda Pilot offers more space for your family when you’re driving around Monroe thanks to a total of 152.9 cubic feet of passenger volume, compared to just 120 cubic feet in the Pathfinder. 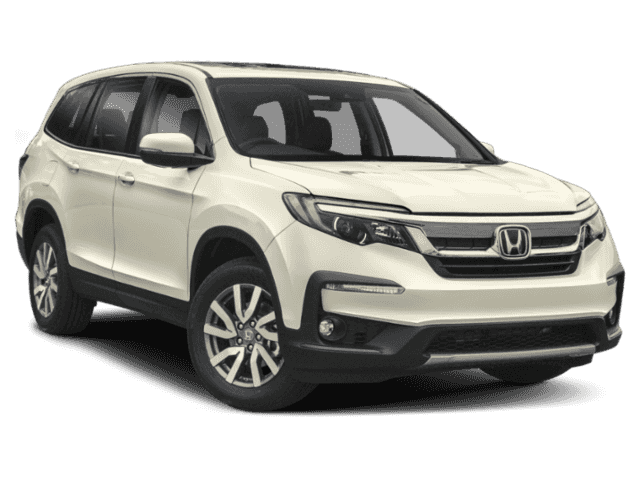 Plus, there are more than three cubic feet of additional cargo space available with the Pilot. 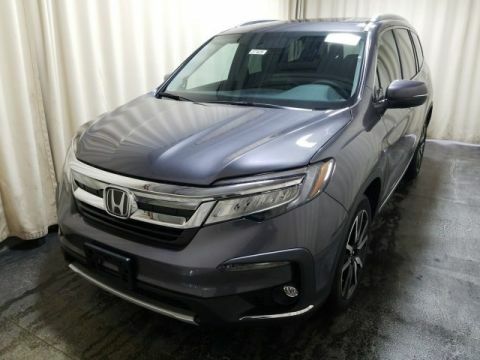 If you’re looking for the most space and interior comfort for your friends and family, choose the 2018 Honda Pilot at Middletown Honda. 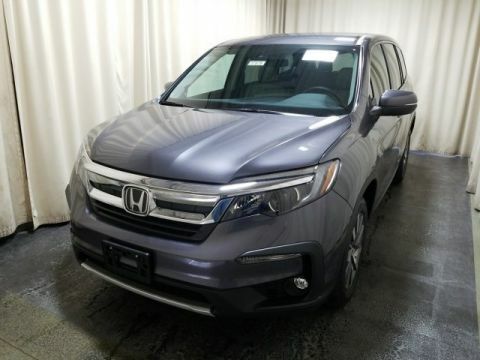 We also welcome you to take a look at what else is trending at our dealership, including our current vehicle specials.